BHR Hollywood Reports.......Serena Williams Has announced that she is On the way to become a mother with revealing her pregnancy. 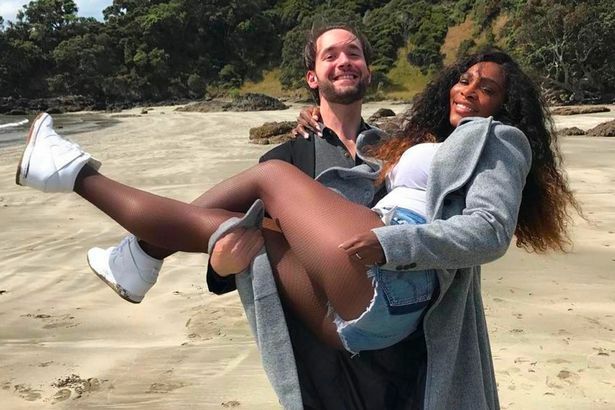 Serena Williams Representative confirmed the news And Claims she is suppose to give birth in the fall. Serena will not be playing tennis this year, but she is looking forward to playing again in the following year. Earlier, she showed off her baby bump in a bathing suit on snapchat. The news comes just a few months after she got engaged to Alexis Ohanian. the 2 tied the knot just after a year of dating .